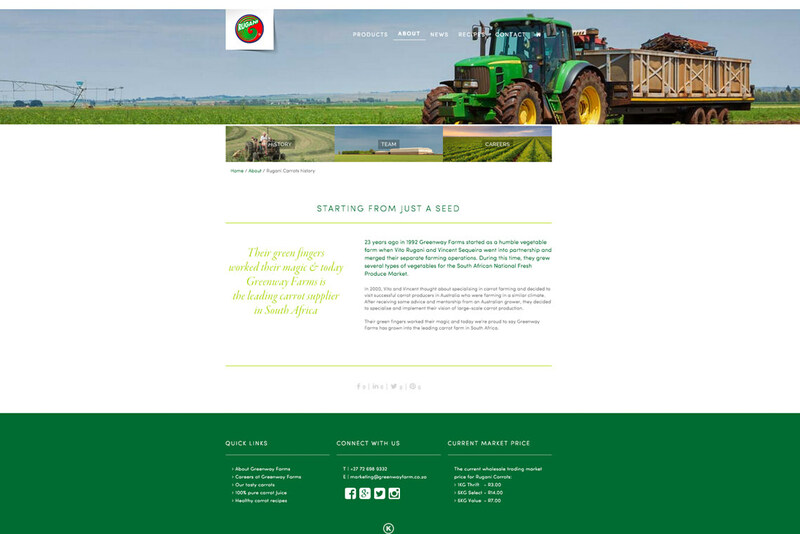 Rugani Carrots website by Black Rooster Studios in Midrand. 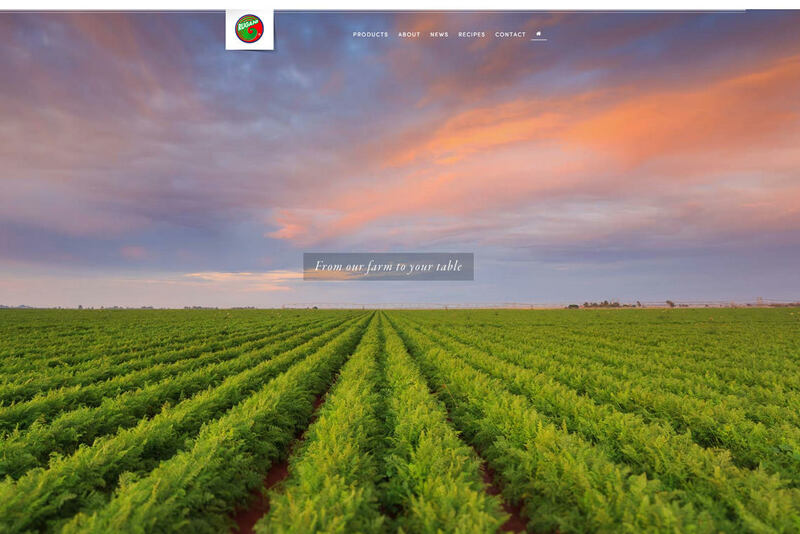 A responsive website, photography and product packaging for the largest carrot producer in Africa. 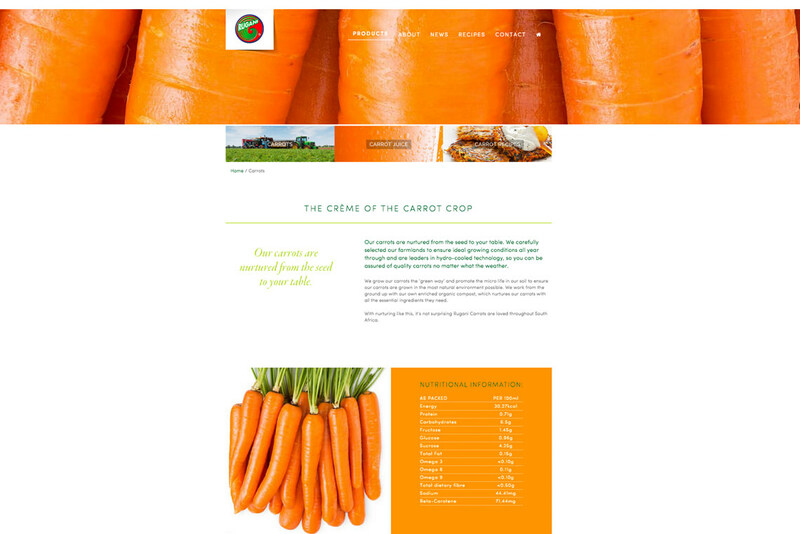 The Rugani Carrots website project was initially for a new website. 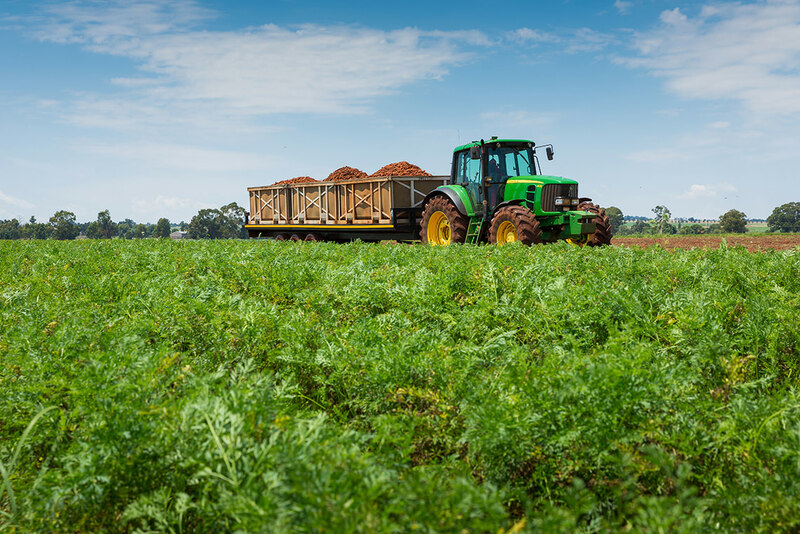 We felt that there was a need to improve the photography of the product and the farm processes so that the entire brand image would be improved and the Rugani Carrots website would have enough photographic content to make it visually appealing. 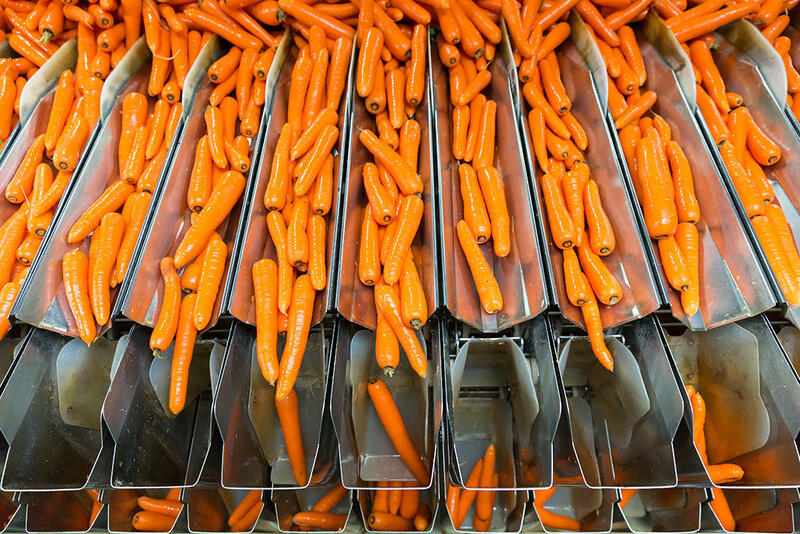 The project was later extended to include the packaging design for their brand new carrot juice project. 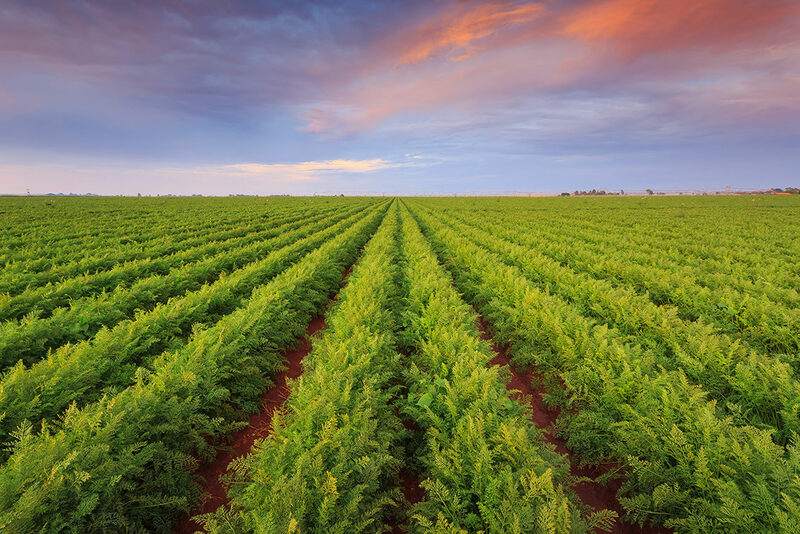 Rugani Carrots is a family affair and the website needed to convey the family’s pride and passion for farming. We photographed the entire process from the field to the processing and packaging so that there was an extensive library of images to use in their branding materials. The responsive WordPress website displays the information and our SEO enabled the website to rank well on Googles search results. We designed some beautiful packaging for their carrot juice which really stands out on the shelves.